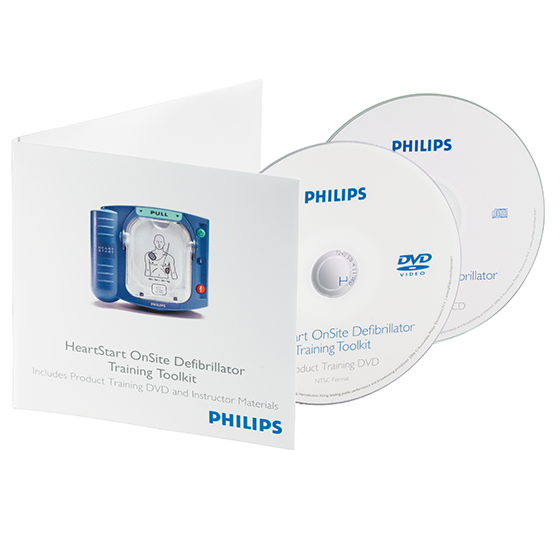 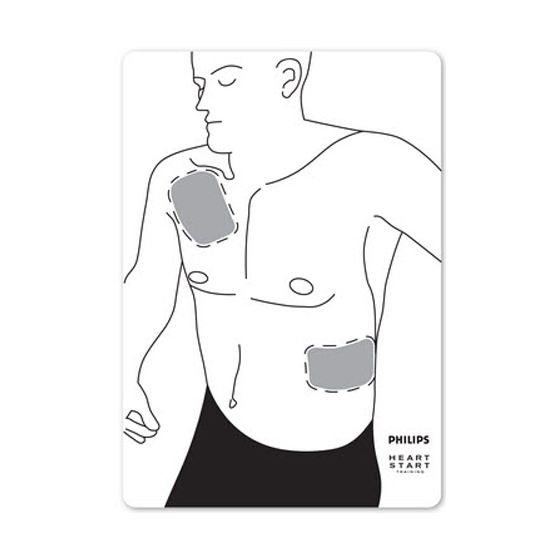 OnSite Trainer - First Edition First Aid Training Inc.
For training many responders simultaneously, the Philips HeartStart Trainer is a flexible and economical solution. 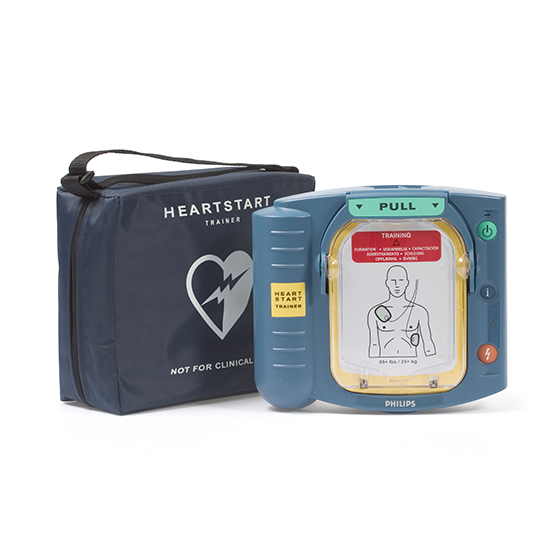 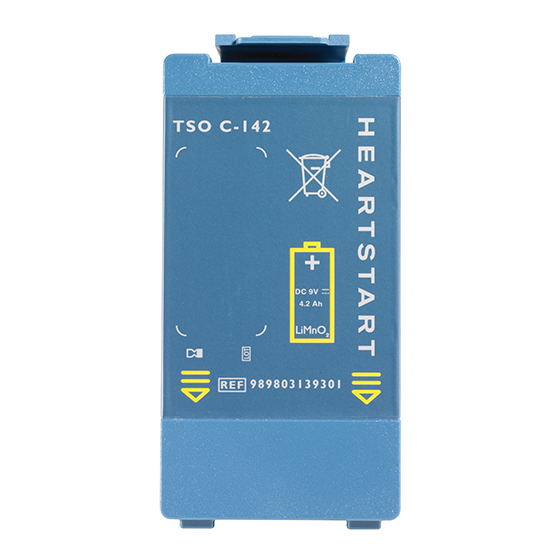 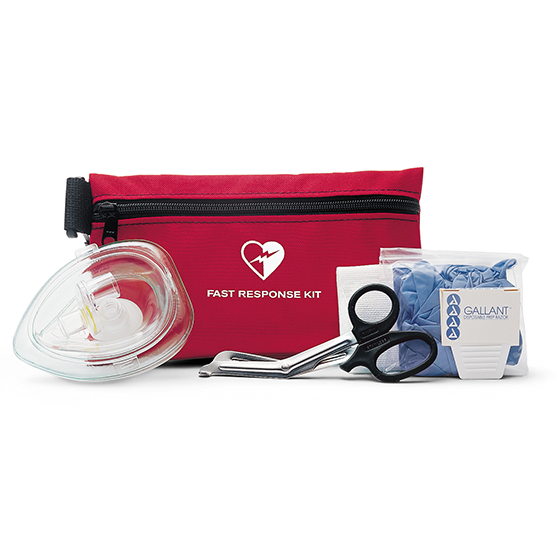 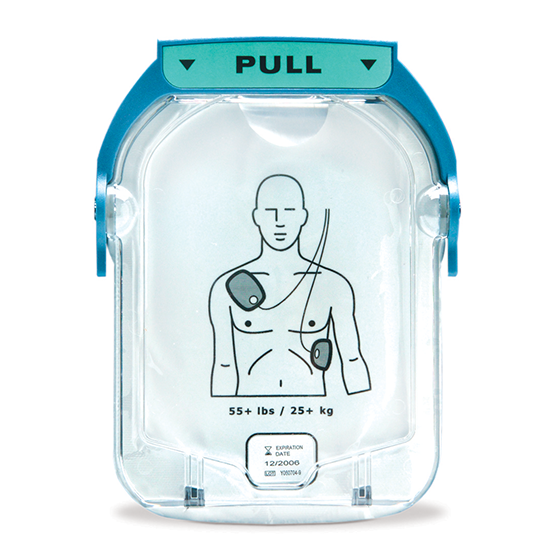 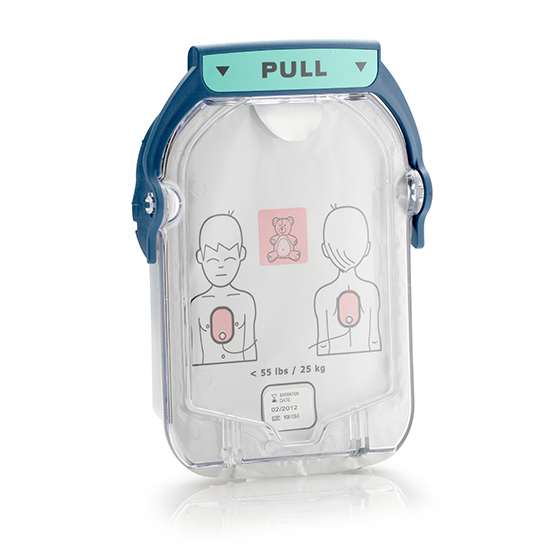 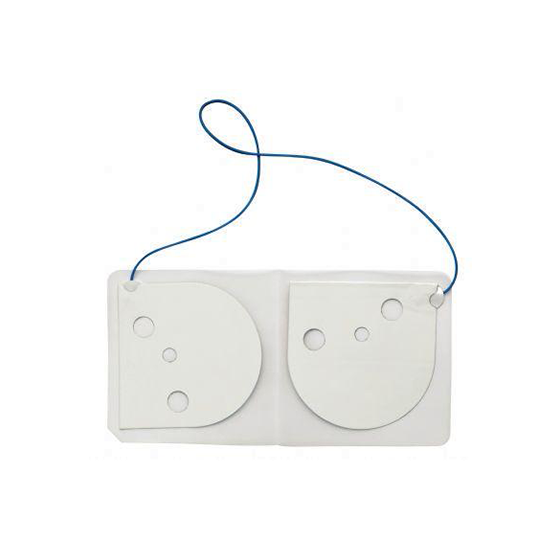 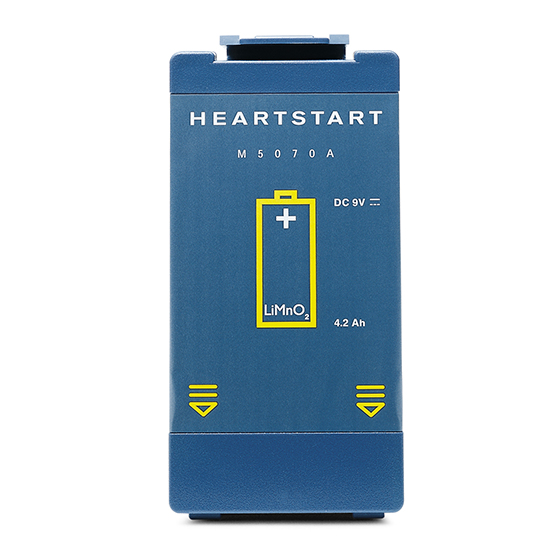 The HeartStart Trainer helps your responders learn to use the OnSite Defibrillator. 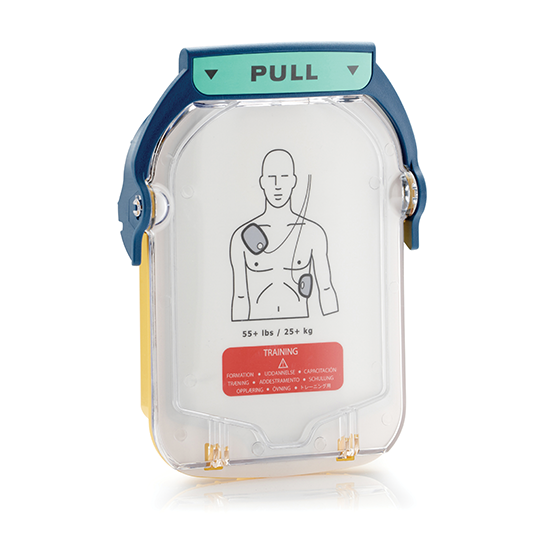 With voice instructions matching those of the OnSite Defibrillator and eight preconfigured scenarios, the Trainer simulates how the defibrillator would operate during real-life situations the responders might encounter.